Computers need regular check up’s too. The picture below shows what can happen to your PC over time. Dust, dirt and cobwebs. 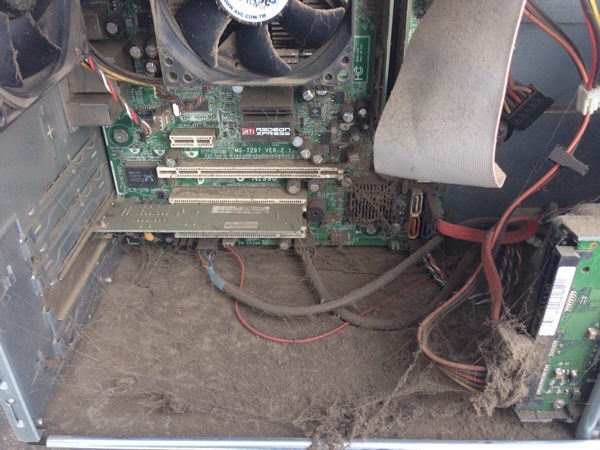 I offer a PC health check service which includes a full clean out of the inside of your machine. I will also check your PC is running smoothly and is free from viruses etc. Please call to ensure someone will be available as we also do call outs, pick up and drop offs so may not be in.